Research Park 2 and 3 are pieces of the 50-acre campus-like Research Park at Texas A&M University. 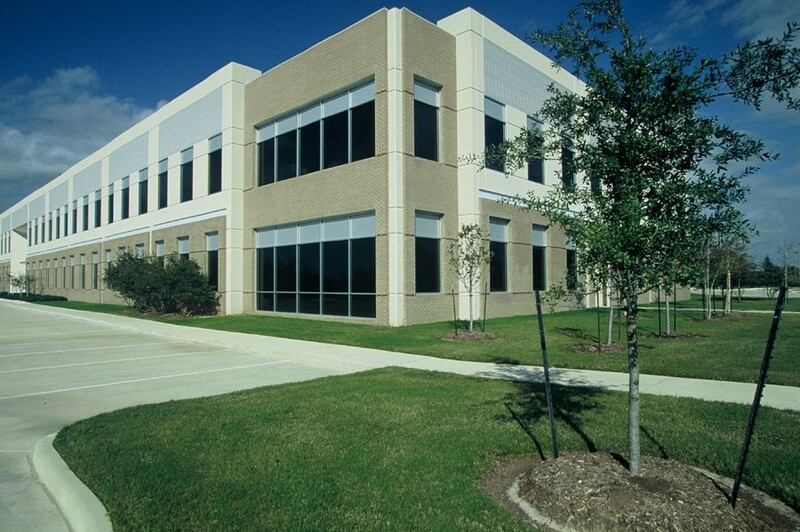 The Research Park 2 Office Building is located adjacent to the main campus in the heart of the Texas A&M Research Park. 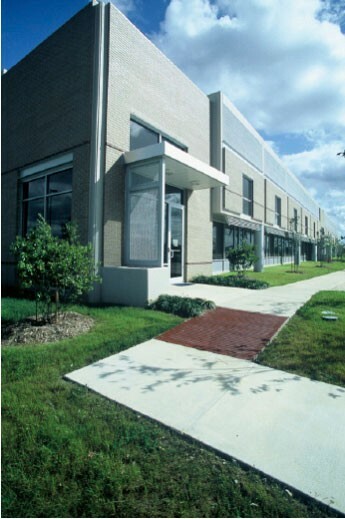 Providing 88,000 square feet of office space, the building has a modern façade, yet still complies and fits with the institutional requirements of Texas A&M University. 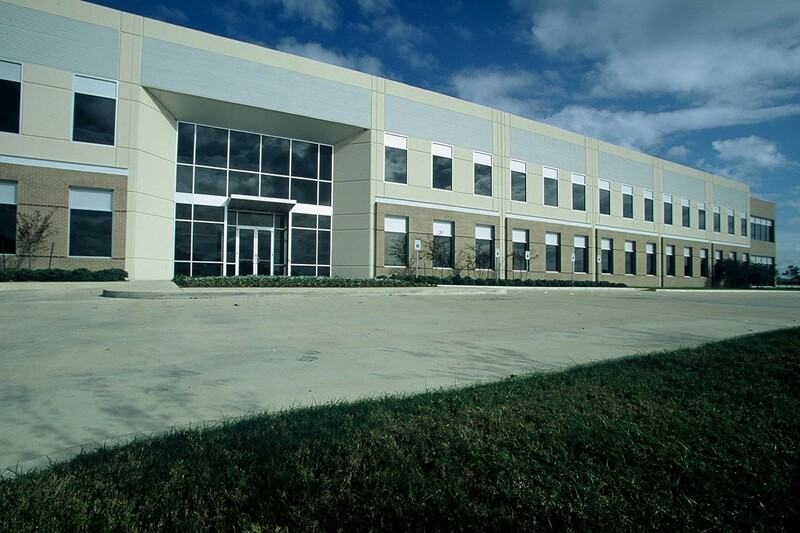 The building was constructed utilizing tilt-wall technology with conventional steel framing. the balance of the property. technology, with conventional steel framing, and is home to Lynntech.